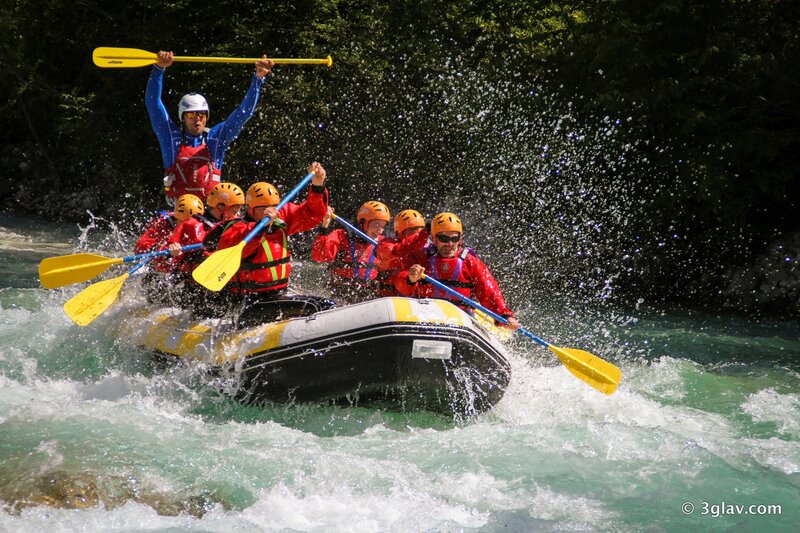 Best rafting trip you can find in Slovenia and around! 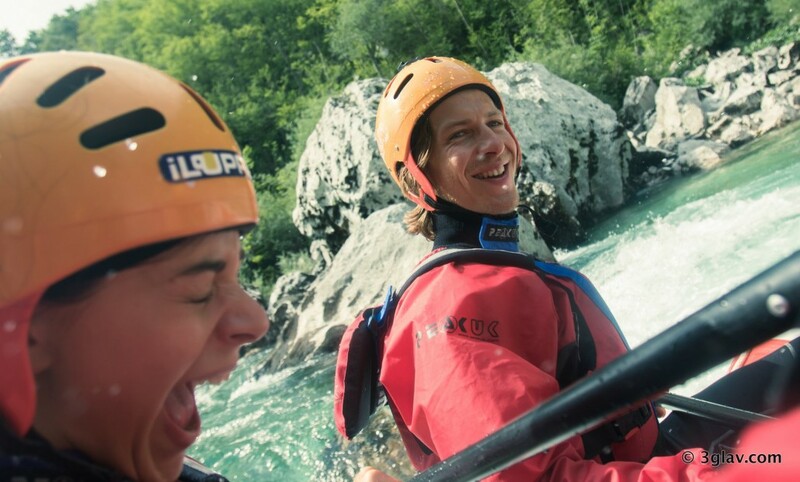 White water RAFTING on the river SOČA offers scenic and fun river experience with some moderate II, III & III+ class rapids. River Soča has a very special and emerald crystal clear color and is considered as one the most beautiful rivers in the world. The whole trip takes around 2,5 hours and you spend approximately 1,5 hour rafting on river. MEETING POINT* – This activity does not start from Bled, Slovenia like most of our adventures. You’ll need to drive by yourself to the meeting point (no decent public transportation options available) or combine it with our signature trip Emerald River Adventure. It takes approx. 1,5 hours drive from Bled and approx. 2 hours drive from Ljubljana to the meeting point location located in NW part of Slovenia. Unfortunately there’s no decent public transport alternatives, so you’ll need to drive to the meeting point by yourself. Exact address of the meeting point location near Bovec and contact information will be sent to your e-mail address right after booking. 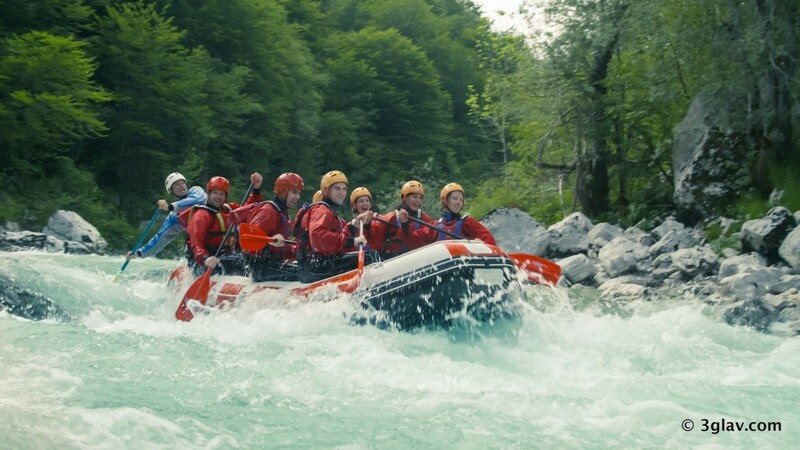 Rafting Soča tour departs at designated time and it’s recommended to be at meeting point no earlier than 5 minutes before departure and no later than exact departure time. 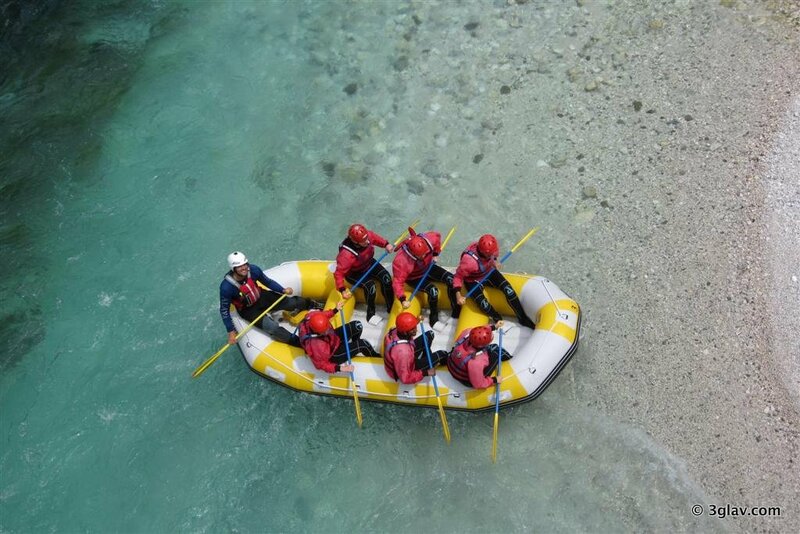 Rafting Soča trip is considered MODERATE. 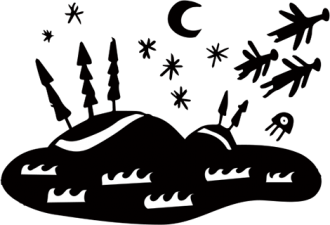 Rafting Sava trip is considered EASY. A minimum of 2 guests is required per rafting Soca tour. There is a possibility of cancellation after confirmation if there are not enough people to meet the minimum numbers. If activity is cancelled, you will be offered an alternate date or a full refund. Most of our activities operate on daily basis in our high season. Weather conditions are very unpredictable in mountainous region of Triglav National Park and Julian Alps, Slovenia. Most of weather forecasts (especially on mobile devices) show low levels of accuracy. 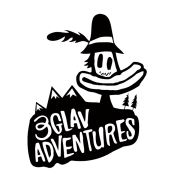 All our activities don’t have any kind of firm or certain routes outlined and itinerary/schedule are made by our local, English speaking, experienced, professional guides who decide spontaneously according to the water levels, weather, road, trail and other conditions, type of the group and special events in order to provide safest and most fun experience available for each day. 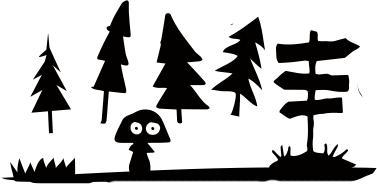 We booked online before going on holiday, all comms were clear and we easily found the office near Bovec. The experience was slick, no waiting around, we got kitted up, and we were off down the Soca. Our guide was brilliant, giving us a nice mix of smooth and rough rafting. He was nice and chatty, great sense of humor and made the experience all the better. The views and the river are breathtaking, and when you go into the water it is icy but on a hot day, most welcome. If you get the opportunity, you will not regret - best day of the hols for me.